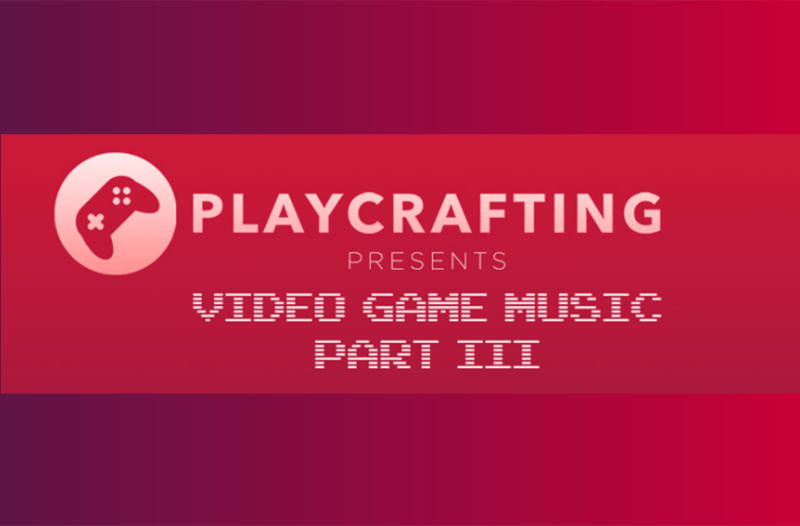 We are happy to announce that Giovanni Dall’Ò was selected among the 10 Award winners of the contest “VIDEO GAME MUSIC PART III”, organized by Indaba Music and promoted by Playcrafting, a New York based game development community focused on developing networking opportunities. Playcrafting with Indaba Music (an entertainment technology and marketing services company based in New York) are teaming up to showcase new music for their community of developers for licensing opportunities. The theme of the competition was to create the right track for the final BOSS of a video game. The song proposed by Dall’Ò is “Agarthi final monster”. <<Your personal demon is watching through your eyes, inside you. You don’t have choice: you have to combat against him and destroy him, to free the people of Agartha! >> With these words Giovanni introduces his piece, which wants to inspire the listener to win the final epic battle. The words of the organizers: <<Congratulations on winning the IndabaSync IndabaSync Playcrafting Challenge Contest! We here at Indaba were blown away by your track “Agarthi Final Monster” and would love to include it in the IndabaSync Licensing catalogue.>> And they declared on they website: <<As we ramp up efforts to get a diversified set of high quality music into the Indaba Sync licensing catalog, we’re offering a set of genre specific opportunities>>. We at shinesoundtracks.com are really satisfied for this umpteenth success.